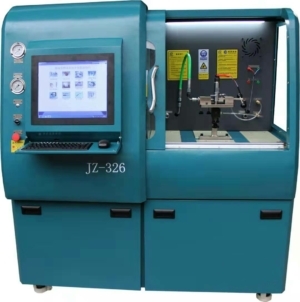 Common rail injector tester and cat 3126 heui test,fuel injector tester, for testing all types common rail injectors and Caterpillar hydraulic unit injectors ( HEUI test), equipped with CP3 pump, more than 2000 test plans in the system, self-detect function, life-time after-sales service. 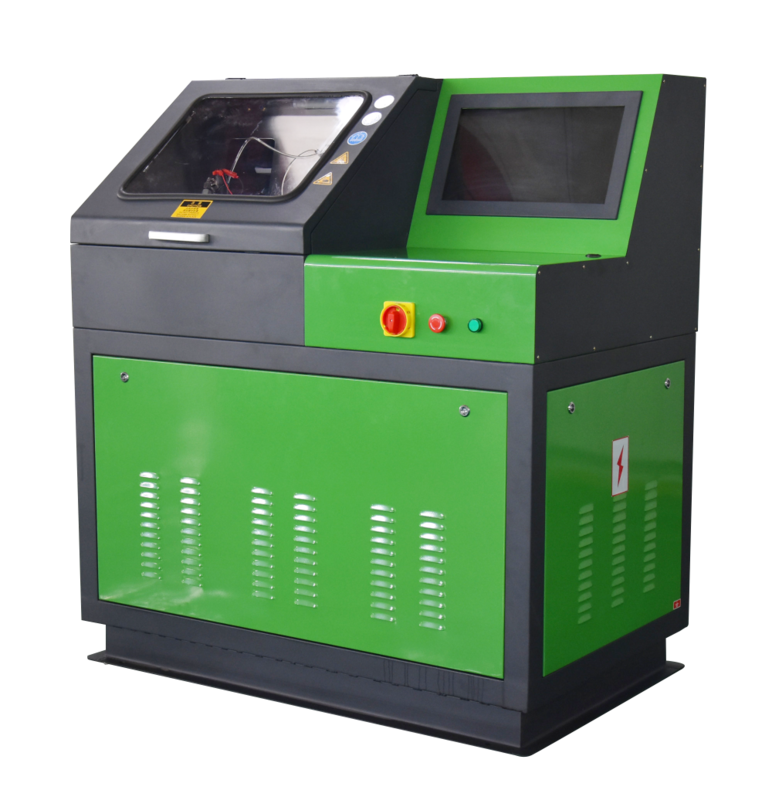 Injector test: measure the injection volume under full-loaded(VL)idling(LL),pre-injection(VE),Emission test (EM)and back-flow volume. 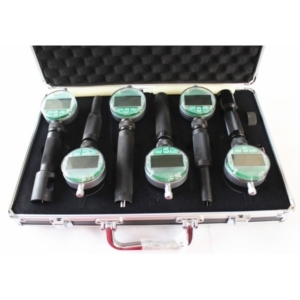 Test the solenoid valve of the diesel injector. Clean the fuel injector before testing. 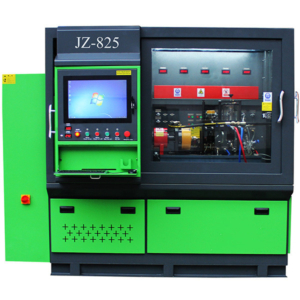 Save the testing report & customer information to the injector testing machine. Circuit Shortcut protection of the diesel injector tester. 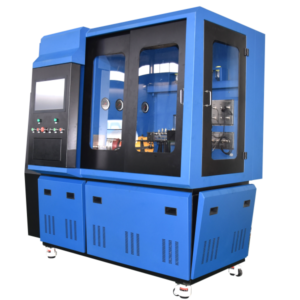 Except checking injectors, self-diagnostic the fuel injector tester machine’ performance,connection, pressure sensor, temperature sensor. 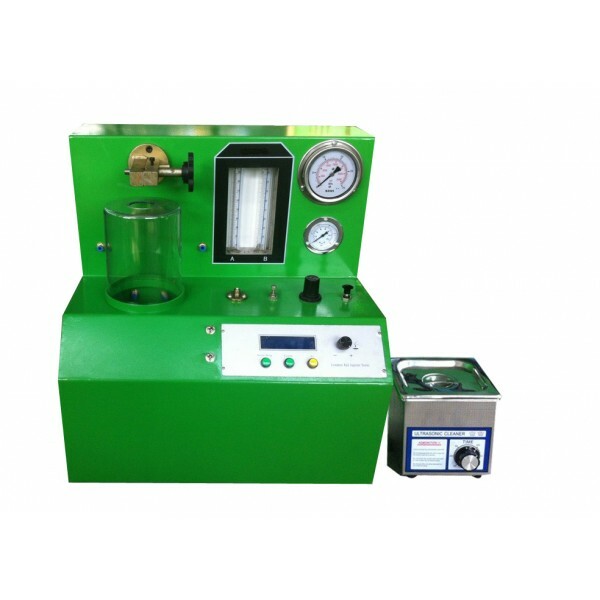 Intelligent system, computer can judge and tell the default part of this fuel injector tester machine. More than 1800 test plans for Bosch Delphi Denso Siemens and Caterpillar.